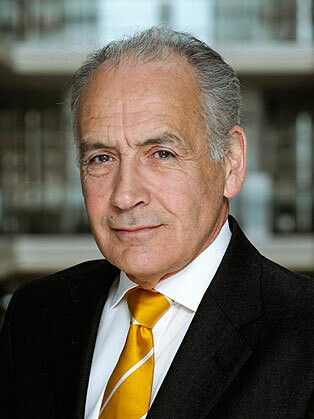 Alastair Stewart’s journalist and news presenting career started when he joined Southern Television in 1976 then joined ITN in 1980 where he served 3 years with channel 4 and remains a main newsreader for ITV News after 31 years, making him the longest serving male newsreader on British television having worked in both the local news, and the national news for the past 38 years. Between 1986-1989, he presented ITN’s News at 5.40 before joining the News at Ten in May 1989. He spent the following year as Washington Correspondent before being sent to the Gulf in early 1991 where he presented the News at Ten live from Dhahran, Saudi Arabia and Kuwait City during January and February of that year. In 1994, he presented “Alastair Stewart’s Sunday” for BBC Radio 5 before moving to host “Alastair Stewart’s Sunday Programme” for GMTV which he presented until July 2001. Alastair returned to ITV News as an anchor on the ITV News Channel for major events during 2003 such as the Iraq War. Between 1993-2004, he had presented a range of news and current affairs programmes for the London News Network. He has also often been involved in ITN’s coverage of major events most notably British and US Elections, the State Openings of Parliament, Royal Weddings, the Challenger disaster and the Lockerbie bombing.